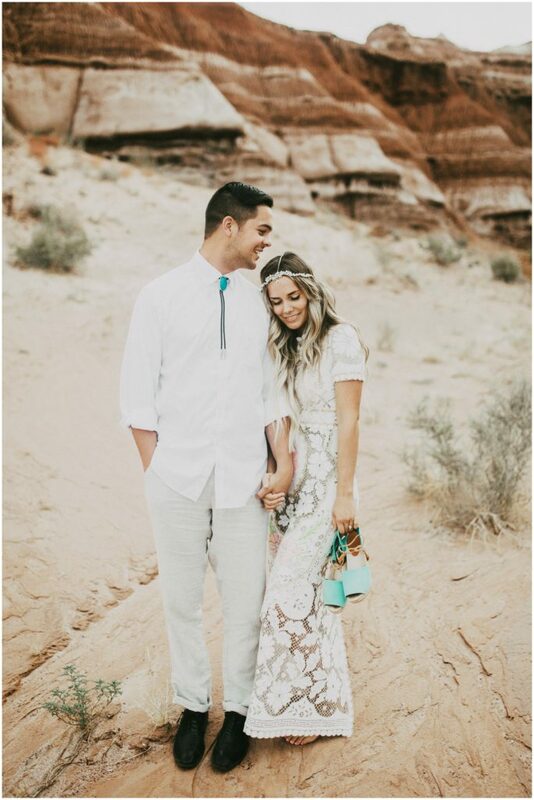 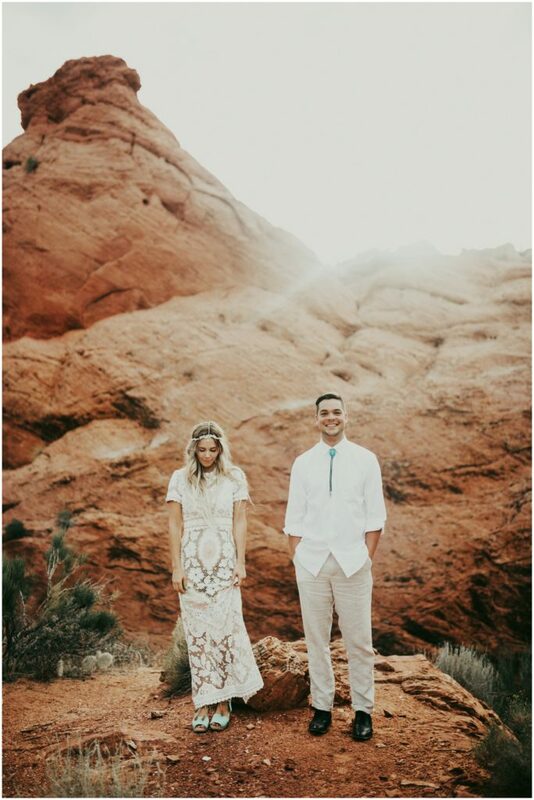 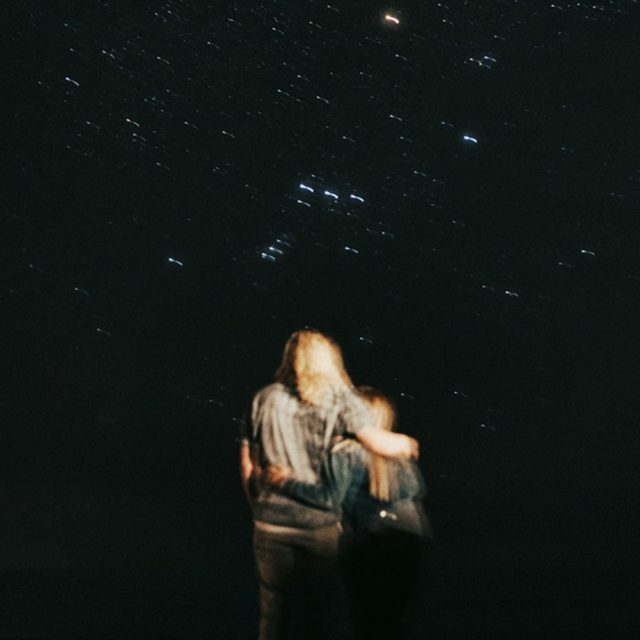 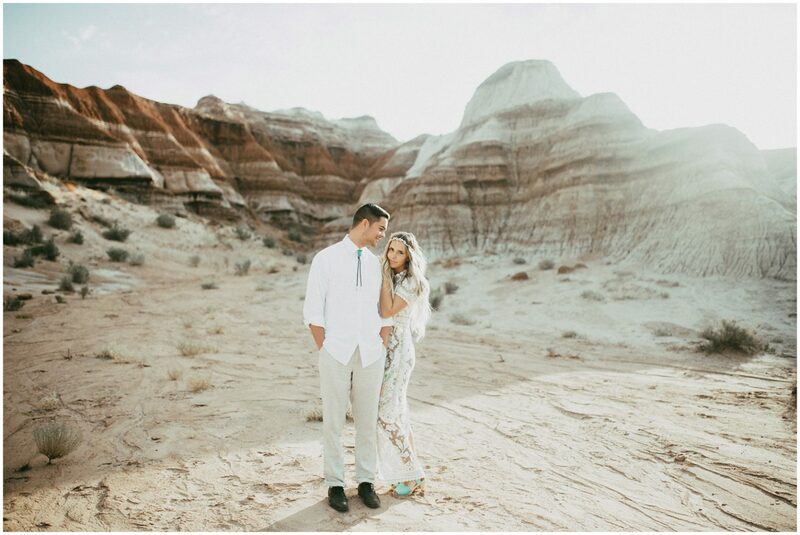 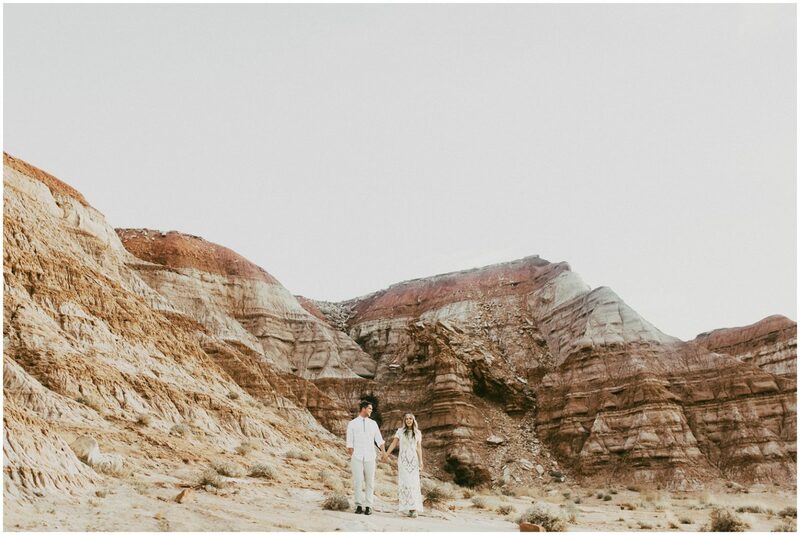 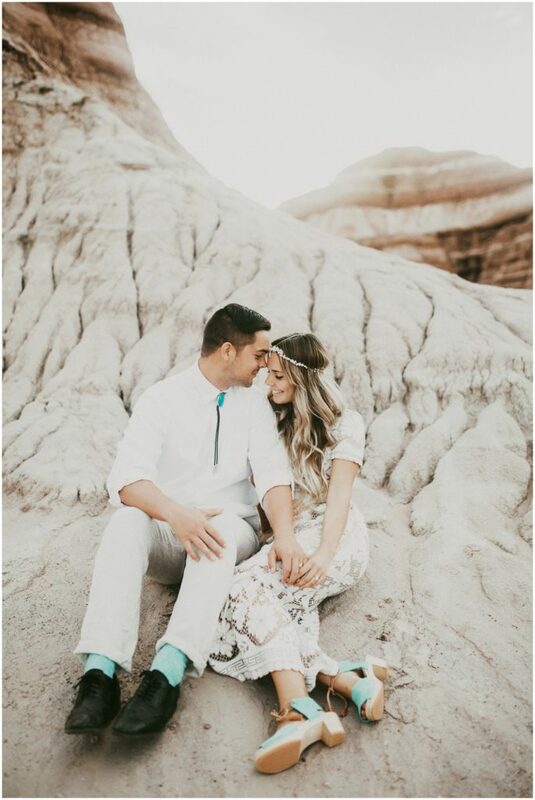 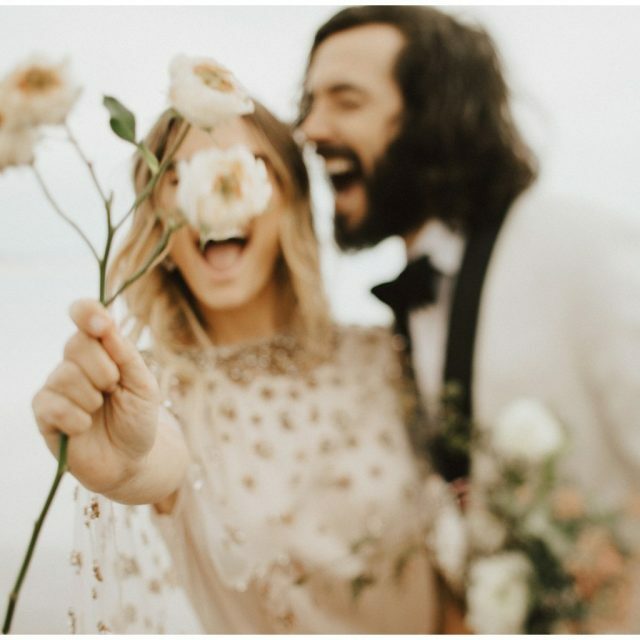 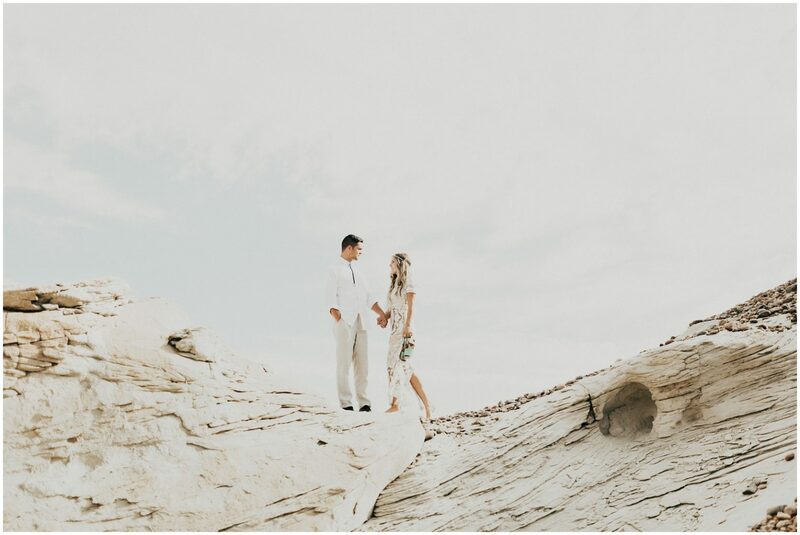 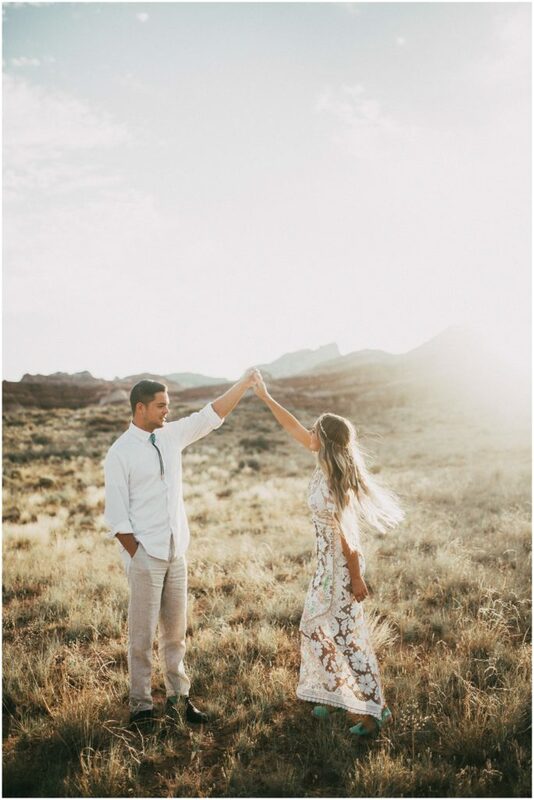 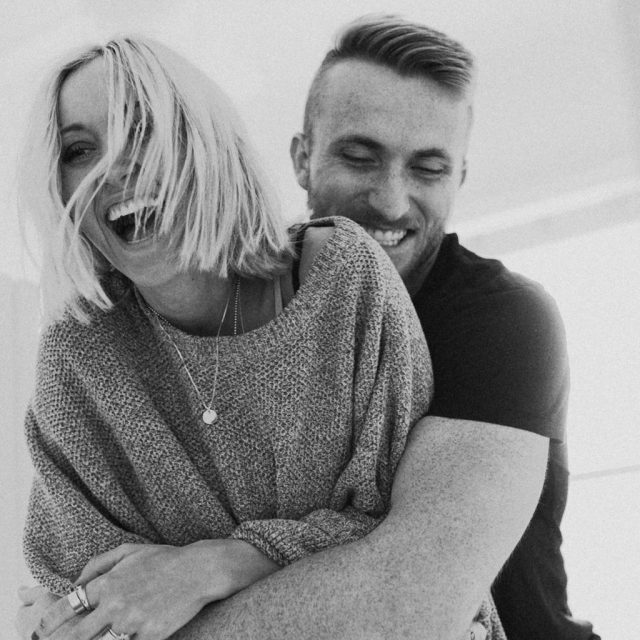 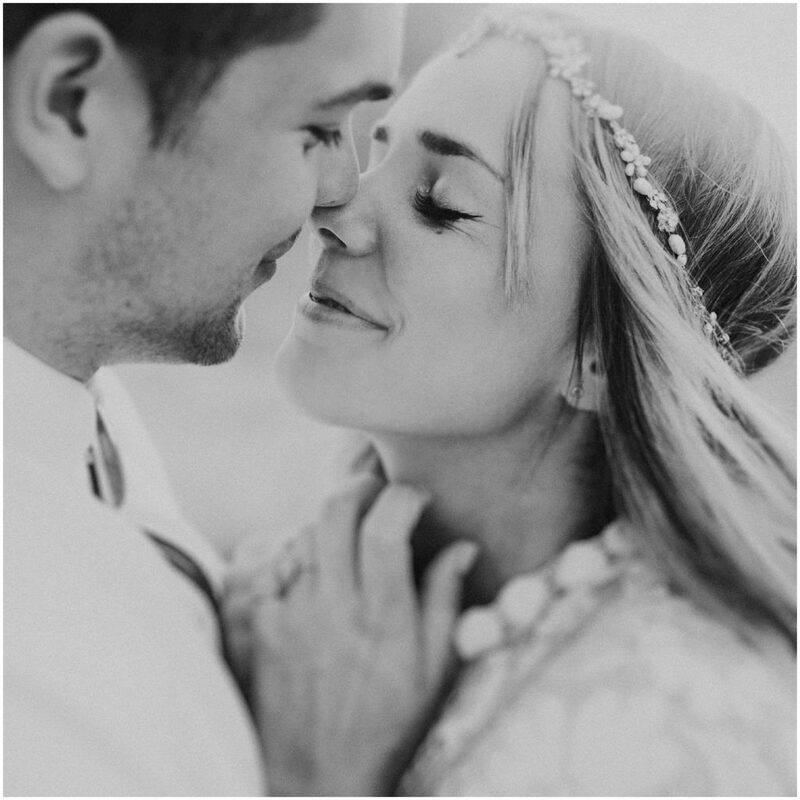 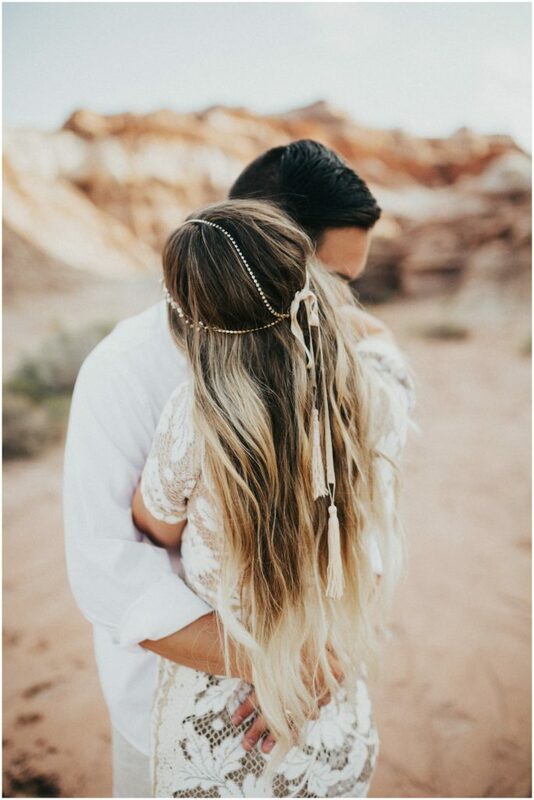 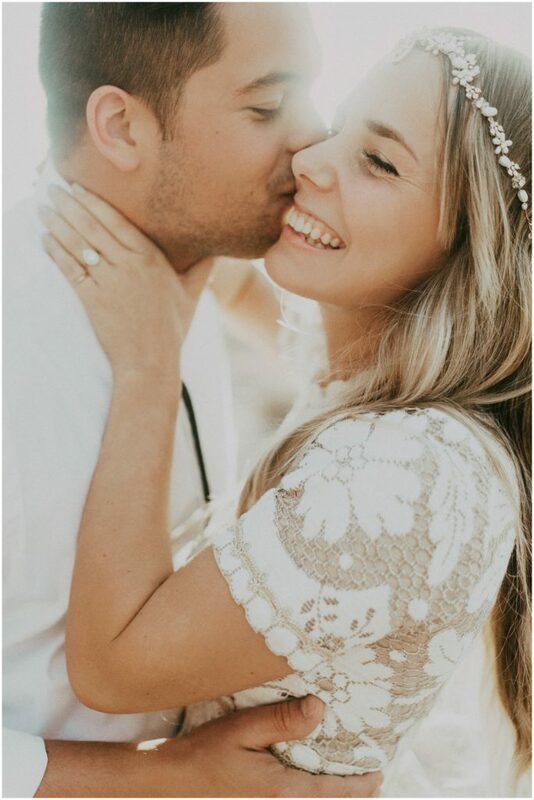 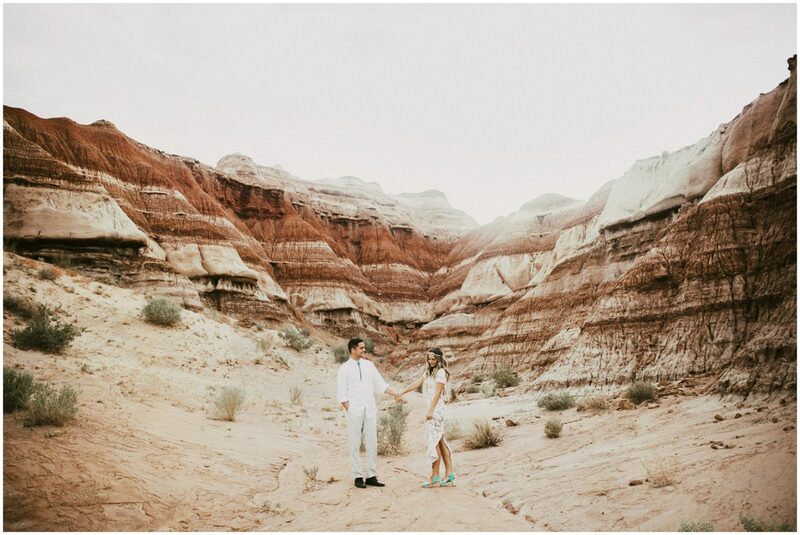 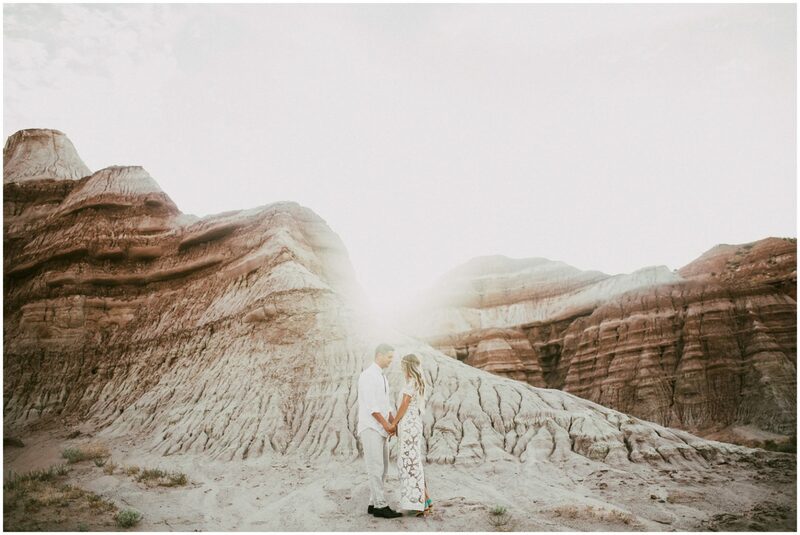 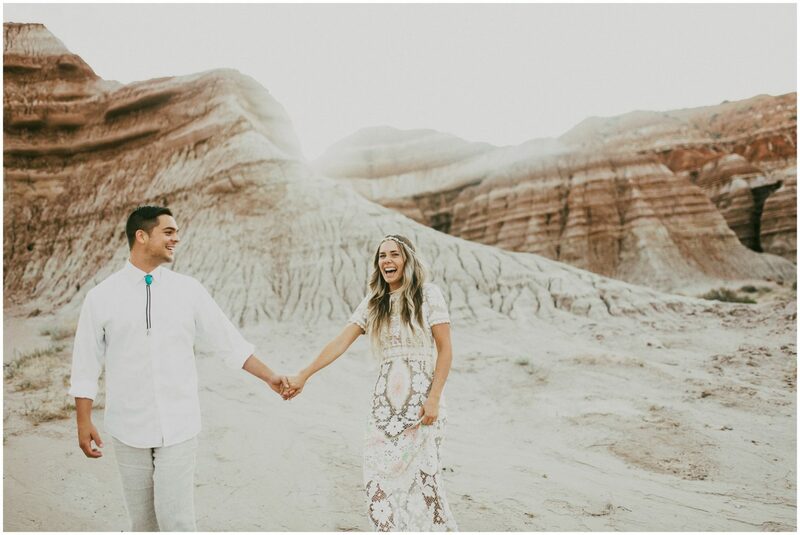 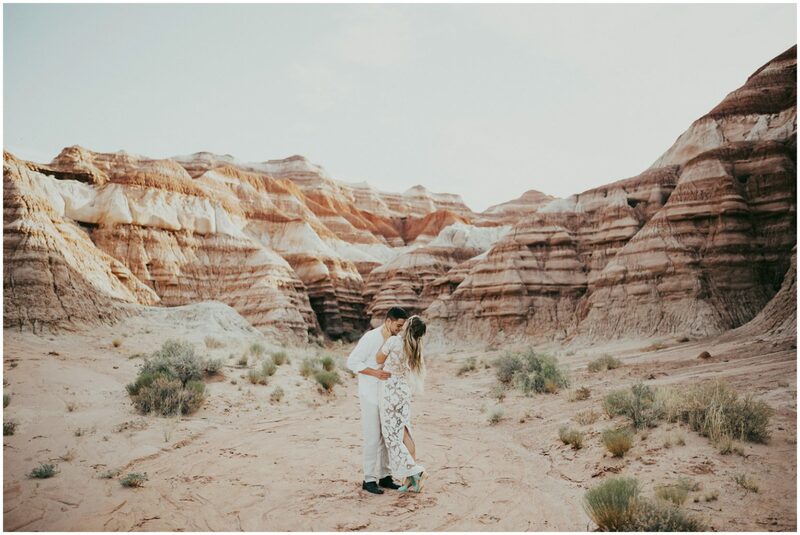 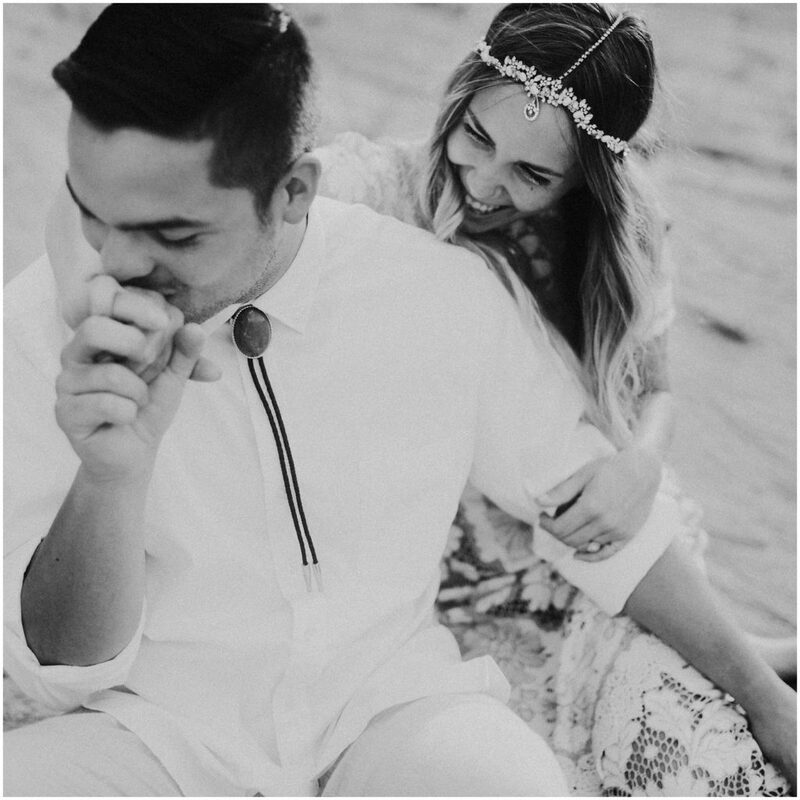 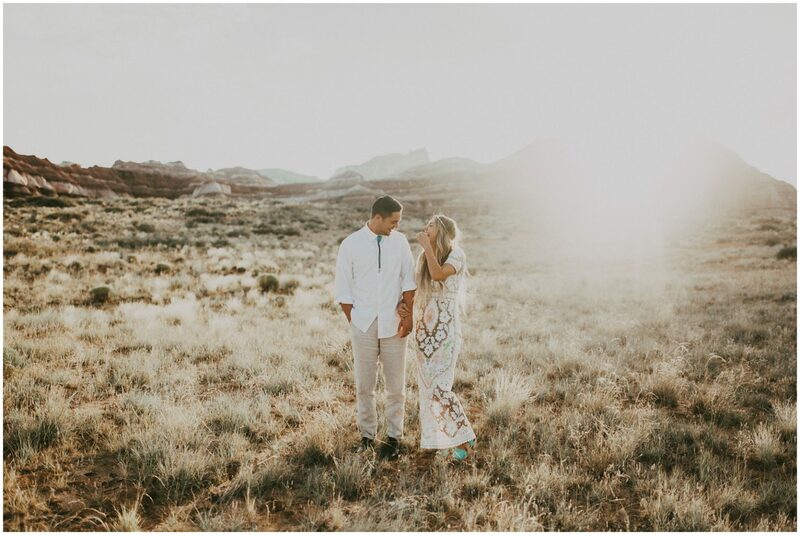 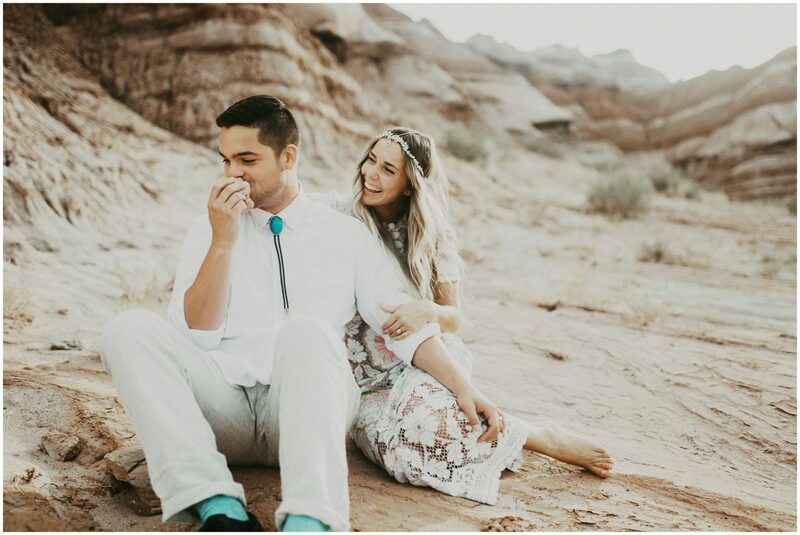 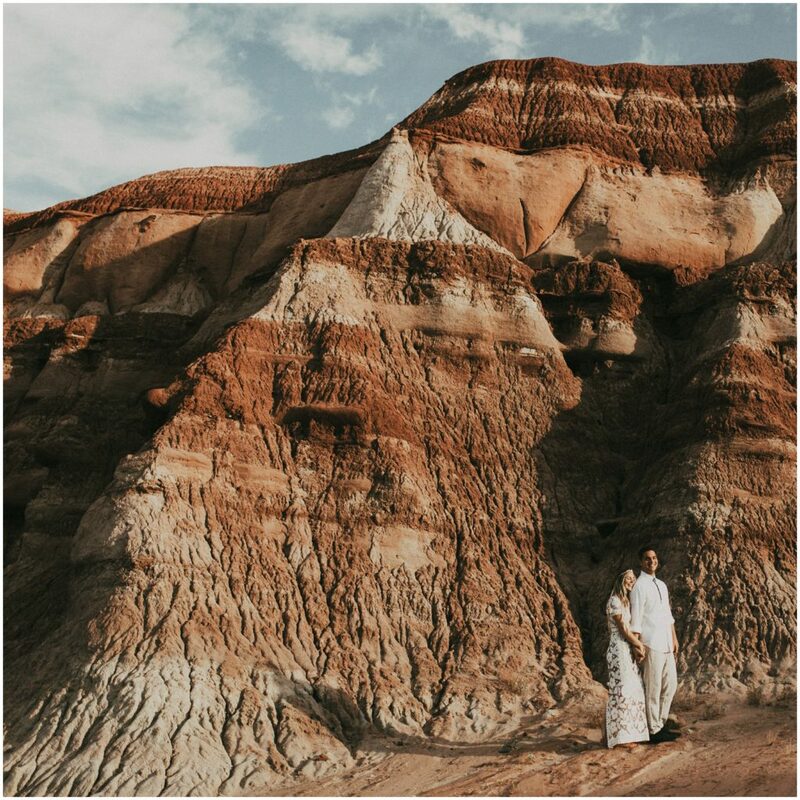 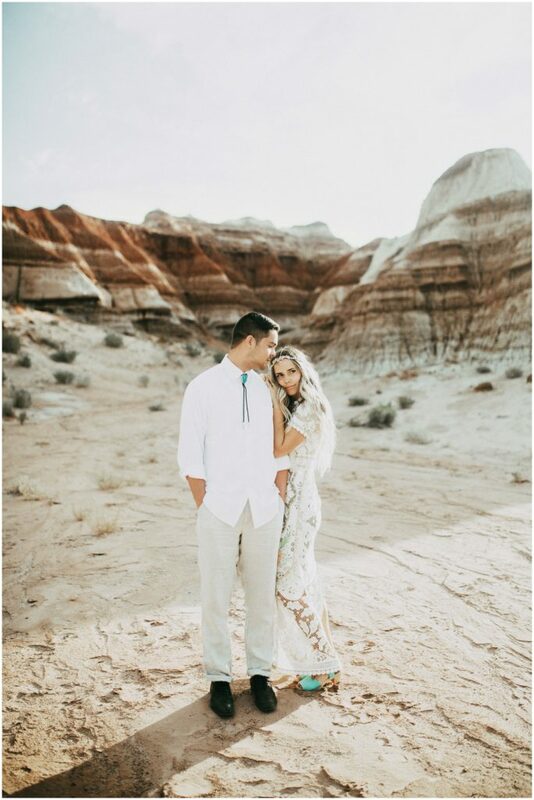 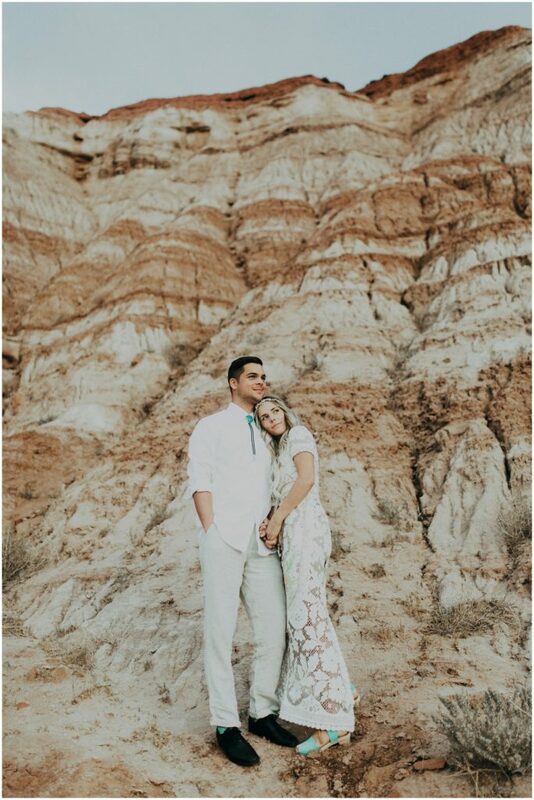 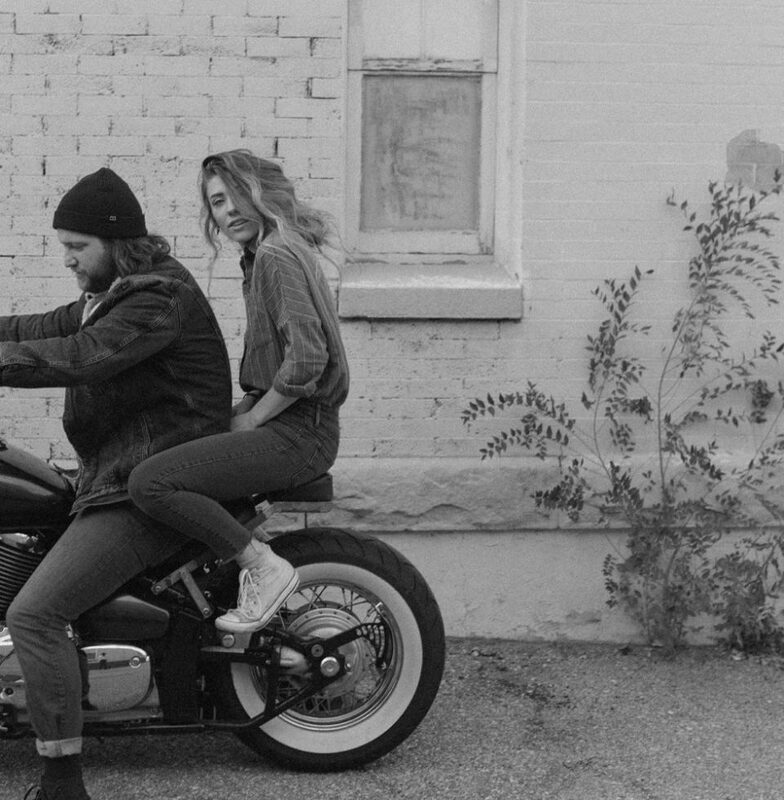 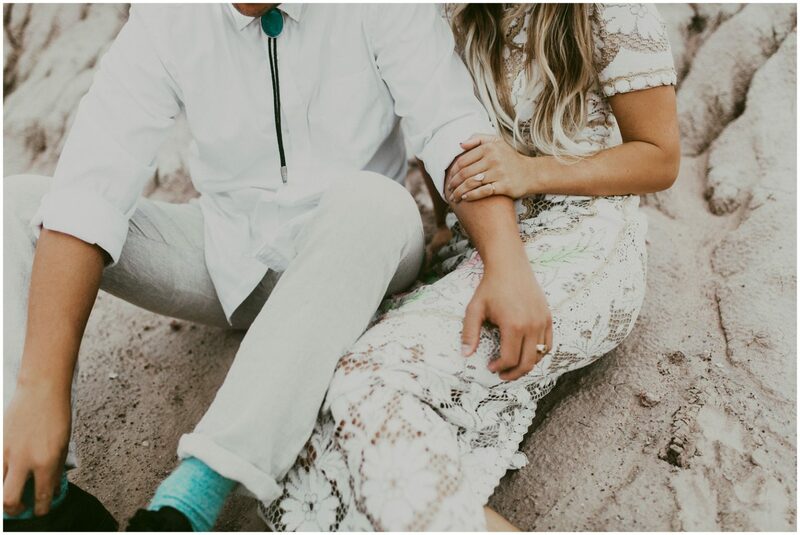 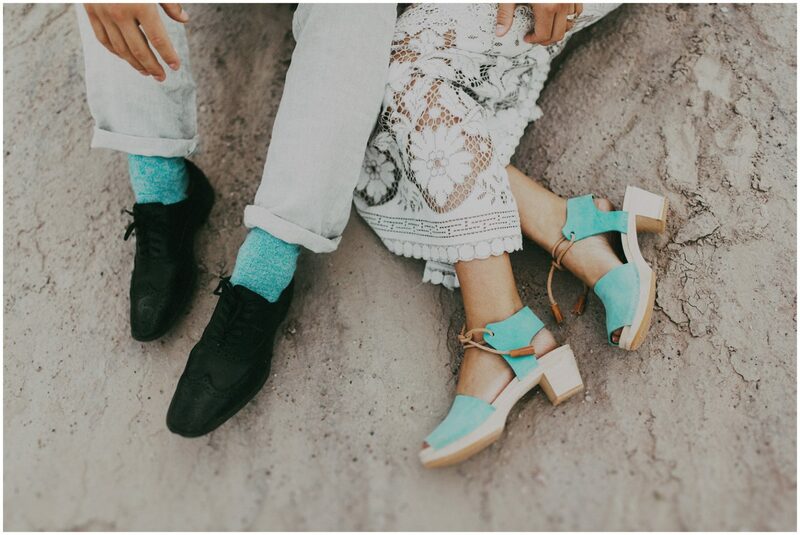 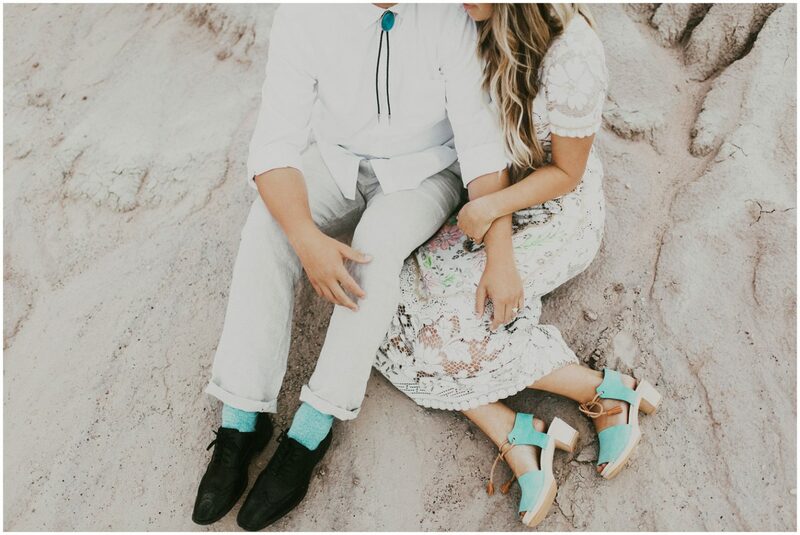 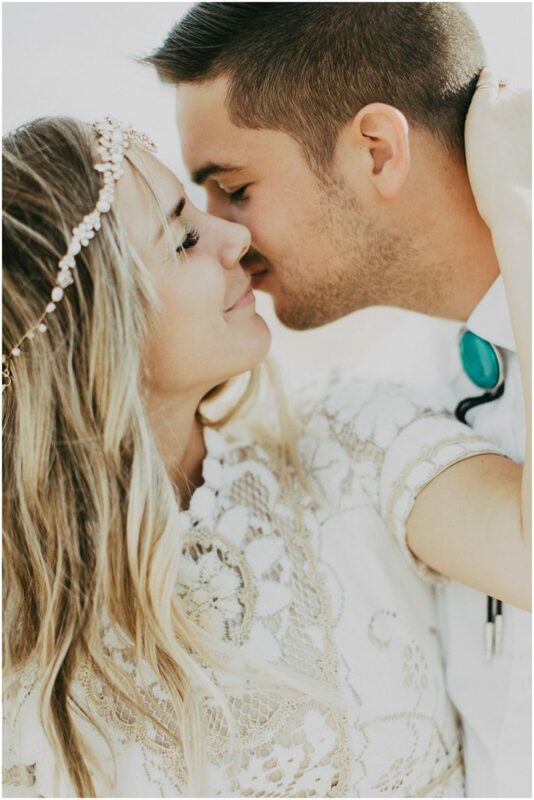 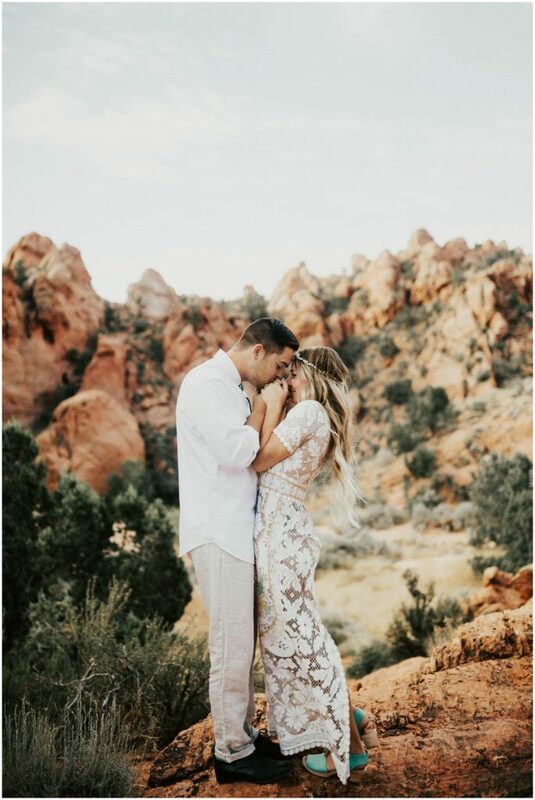 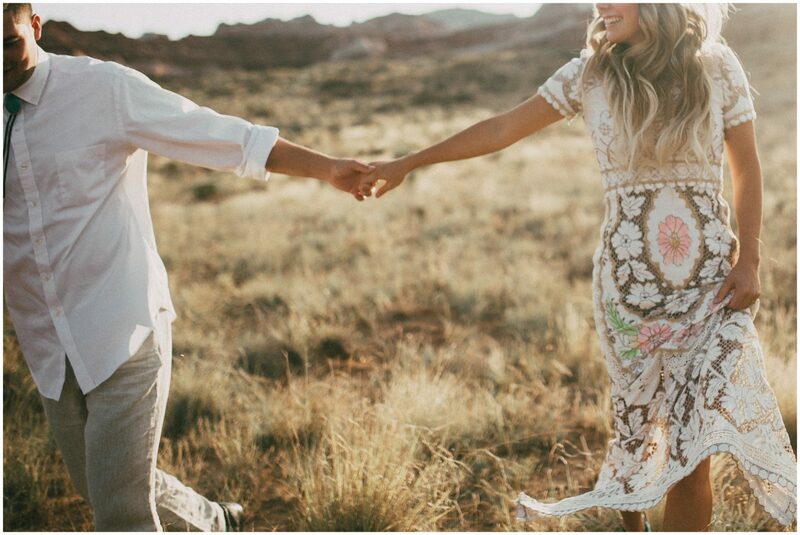 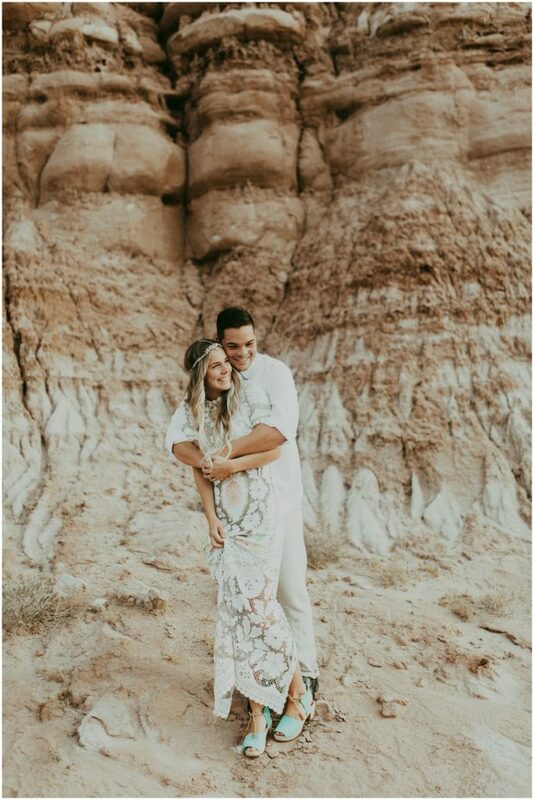 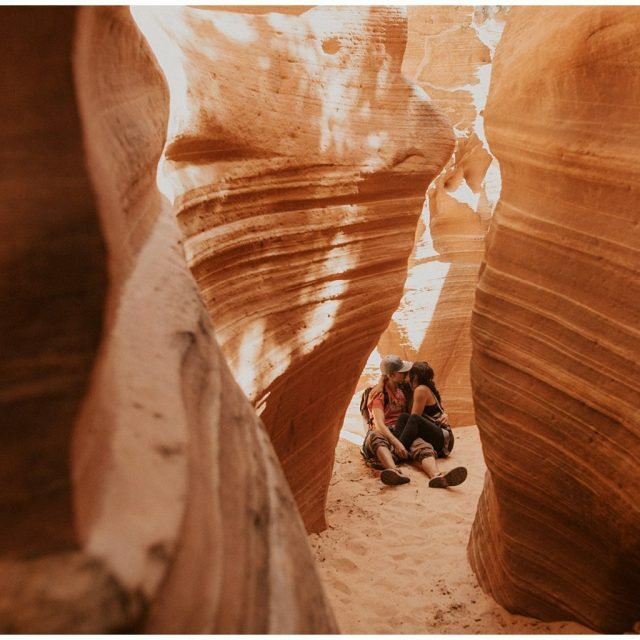 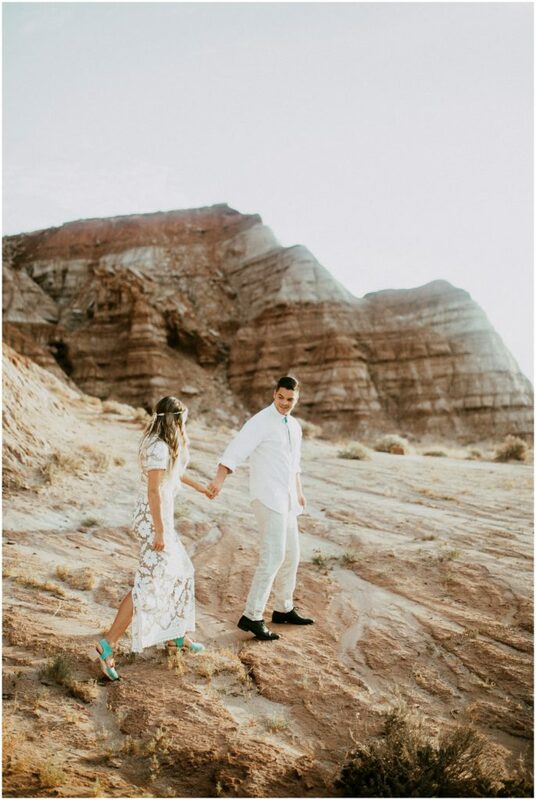 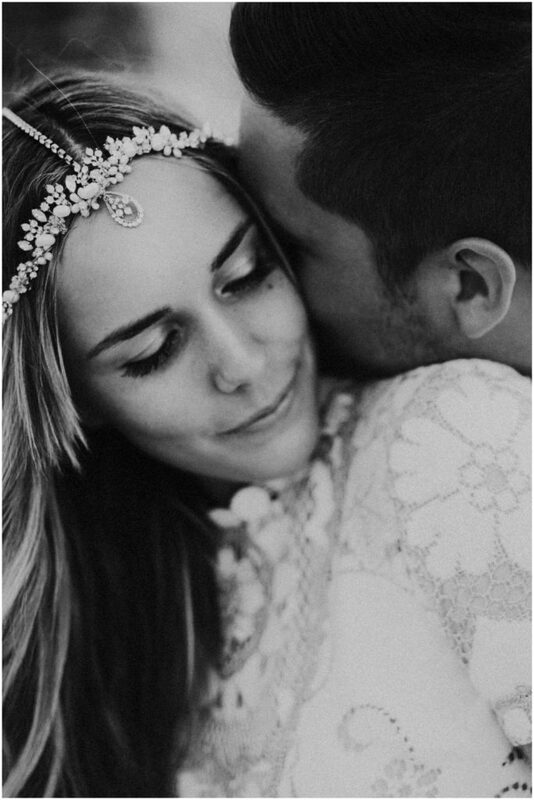 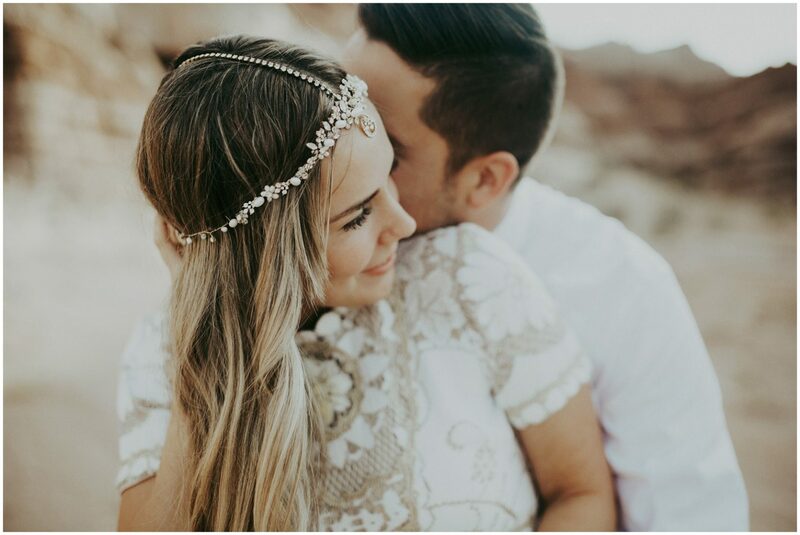 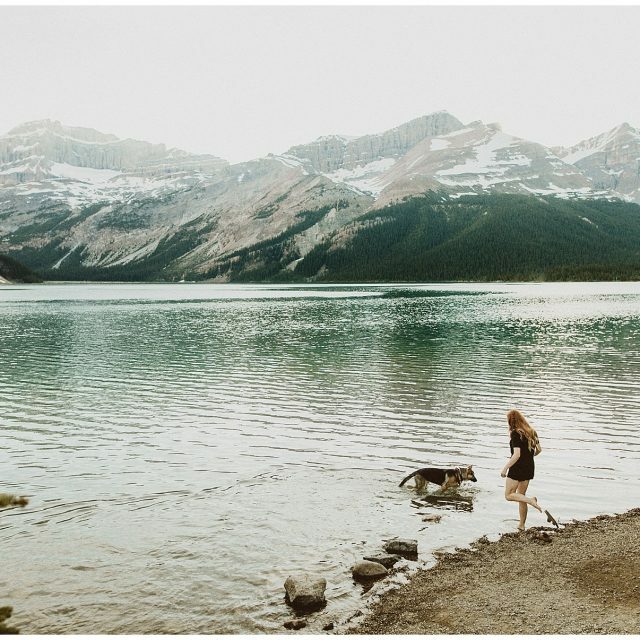 I got to shoot Celeste and Andrews wedding last summer, and this year they decided to celebrate their one year anniversary with a roadtrip and a sweet little shoot in the desert! 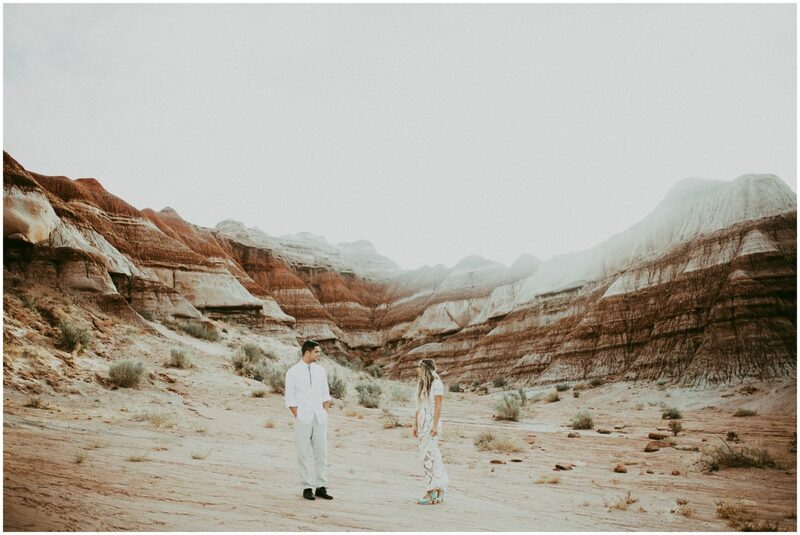 We woke up at 3:45 am (I know.. still dont know how I didnt sleep through my alarm haha) and drove around in the middle of the desert pulling off wherever we saw pretty light. 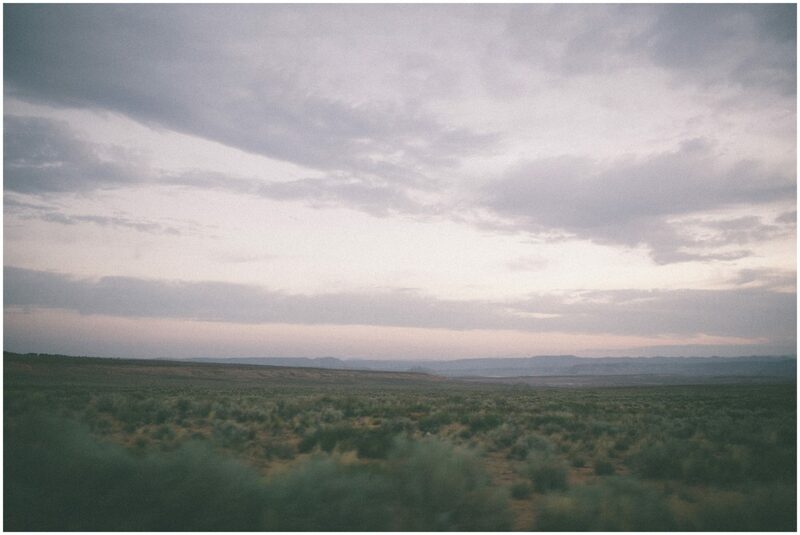  Celeste is an incredible artist, you can check out her watercolors, paintings, and crafts here. 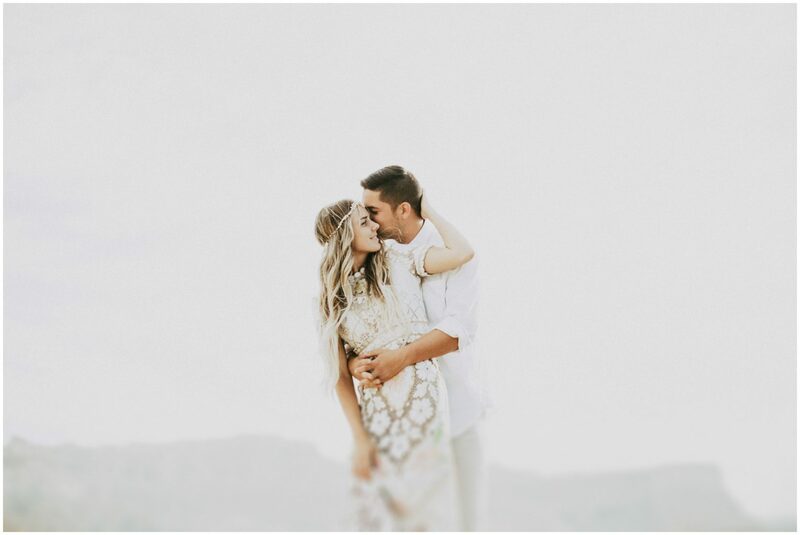 I love creating with other artists, it is always so refreshing and it was so fun mixing our styles together.